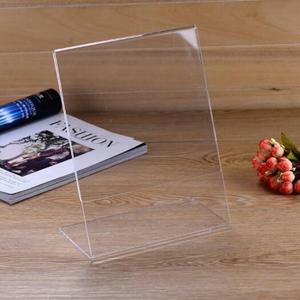 Freestanding acrylic desk photo picture frame 6x6 ,5x7",6X4" 10X8" 8X6"
Suzhou Enfees Rubber & Plastic Products Co., Ltd.
FREESTANDING desk photo/picture acrylic frame 6x6 or 5x7"
Clear acrylic photo frames are designed to ensure focus on the photo or marketing image and not on the frame. The magnetic photo frame or clear graphic frame can be used in either portrait or landscape orientation standing on a flat surface. Feedback 1. If you have any questions, please contact us freely,we will try our best to support your businese. Yiwu City Jishao Arts&Crafts Co., Ltd. The larger size, the bigger magnet, confirm the magnetic enough to hold different size pictures. This frame can both for vertically and horizontally picture. This item can just display on desktop, can't hang on the wall. Tags: Acrylic Double Frame With Magnet. | High Quality Acrylic Frame. 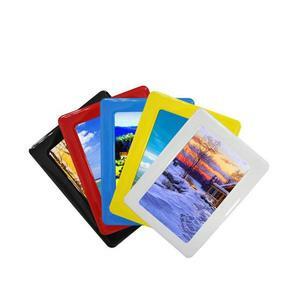 | Special Price Acrylic Magnetic Photo Frame. 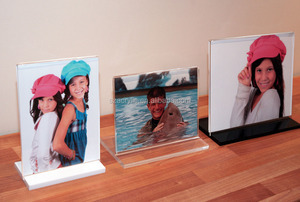 Alibaba.com offers 165 freestanding acrylic photo frames products. About 65% of these are frame, 23% are display racks. 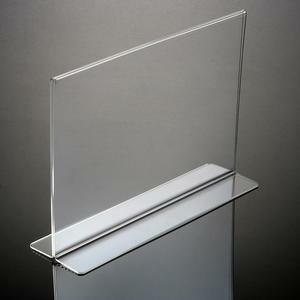 A wide variety of freestanding acrylic photo frames options are available to you, such as photo frame, painting frame. You can also choose from acrylic, metal, and plastic. As well as from art & collectible, business gift. 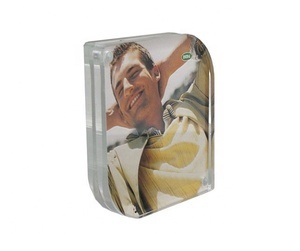 And whether freestanding acrylic photo frames is free samples. 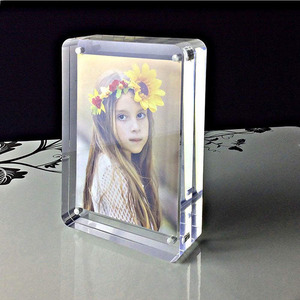 There are 167 freestanding acrylic photo frames suppliers, mainly located in Asia. 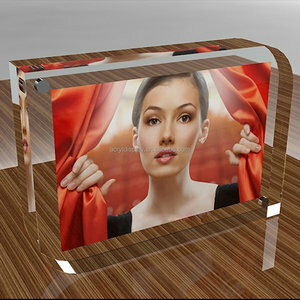 The top supplying countries are China (Mainland), Canada, and Hong Kong, which supply 96%, 1%, and 1% of freestanding acrylic photo frames respectively. 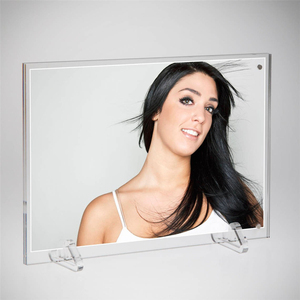 Freestanding acrylic photo frames products are most popular in North America, Western Europe, and Domestic Market. You can ensure product safety by selecting from certified suppliers, including 7 with ISO9001, 6 with Other, and 1 with ISO14001 certification.